If you are interested in producing locally made apparel and sewn products, this session is for you. A unique opportunity to see a sewing factory in action. If you're planning to produce packaged food and beverage products, this session is for you. Take a tour of the Mission's newest chocolate factory, and sit down with the makers to learn about their path to success. A great study tour for aspiring producers. 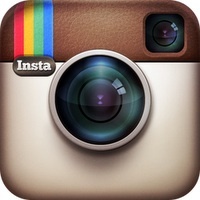 Like Us More in 2013? Facebook- We like you, so like us! All of our events and major news can be found here. Twitter– For up to date, fun facts about our member companies and the manufacturing sector. Instagram– A behind the scenes look at SFMade member companies and other cool stuff we're doing (we promise to never post pictures of our lunch). Our website– The central hub of information for all of SFMade's programs, events, and resources. Coming soon: Specialized newsletters and blog posts for each sector, so stay tuned! Product We Love: To set a mood, keep a mood, or change a mood, these soy candles hand-poured on Russian Hill are the perfect locally made ambiance maker. 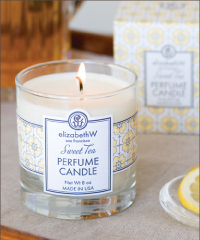 Choose from twelve elizabethW perfume scents (in travel size as well). Years ago, there were hand-built track bikes zipping around the streets of San Francisco— they were interesting, they were colorful, they were lightweight and low-maintenance and fast — and they couldn’t be bought in a bike shop. These bikes required know-how, time and energy to find compatible parts, and the tools to put them together. Enter Zack Rosen and Matt Cheney, two techies who had the tools to configure a website that would allow anyone to build the bike of their dreams. They launched the site, hired a mechanic, and started building bikes. Since then the company has shipped a bike to every country in the world (well, except Australia), opened a retail store on Valencia Street, and hired ten employees. Nearing their 5th year in business, the challenges the company faces are not uncommon to San Francisco manufacturers— working under the constraints of a small production space and hiring the right people. Mission Bicycle Company recently joined the SFMade Manufacturer’s Accelerator program, to work with an advisor on leaning their production processes. “Even when I’m not directly taking advantage of what SFMade has to offer, I know they’re working behind the scenes to make San Francisco a more make-friendly city," said Jefferson McCarley, General Manager. "Not only is that good for small manufacturers, it’s good for the city, it’s good for the environment, it’s good for workers, and it’s good for the economy." 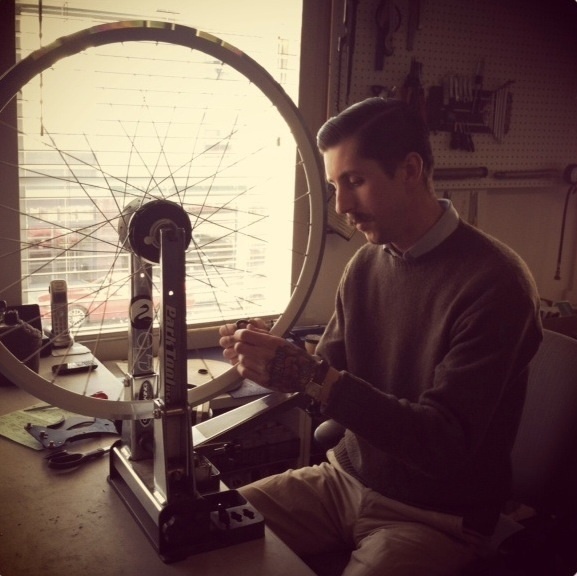 Learn more about Mission Bicycle Company here.